Just last month when I quit my third round of whole30, things were a bit hectic. I just couldn’t get into the groove of food prep (all explained in my why I quit whole30 post). For the week following when I was due to finish whole30 I’d arranged for a delivery from Eat Evolve. They specialise in convenient food for those of us who are health conscious. …sounds just like what I needed, right?! They come packed in plastic pouches meaning you can cook them via sous vide (boil in the bag) or open them up and microwave them. This packaging meant they were easy to carry to work with me even when I was cycling as they took up minimal space and were spill proof! They then only took 3-4 minutes to warm up which is perfect when I only get 30 minutes for a lunch break. This was the first time I’ve ever eaten cauliflower rice; it was an amazing substitute though and I would make it again if it comes out like this! The entire meal was amazing from the time I smelt it heating up in the microwave! This was the first time I was trying turnips too! A lot of firsts for me in just two days! The noodles were one of my favourites mainly because I could hardly believe they were made from sweet potato and not pasta or egg! I felt like they were a guilty pleasure! I googled them and apparently they are Japanese. If I can get my hands on these I would definitely keep a stack in my cupboard! On the other hand, the turkey was my least favourite of the mains. turkey can be a dry meat as we all know so I’m not a huge fan of it. I would choose it again on my menu but probably only for some variety. My second time having ratatouille which went pretty well with the lamb tagine. Not much else to say really….everything was delicious! This was definitely one of the BEST WEEKS (food wise) in my life! The portion sizes were perfect – I didn’t need to snack after or add anything extra and it took the pressure off me. I just had to put together breakfast and another meal (usually dinner). Their meals are all Paleo, with some even being whole30 compliant. So if you decide to give whole30 a go and think you may struggle you could use this to supplement what you whip up in the kitchen. They have a variety of packages with meals costing £11 each (based on package of 5 meals). 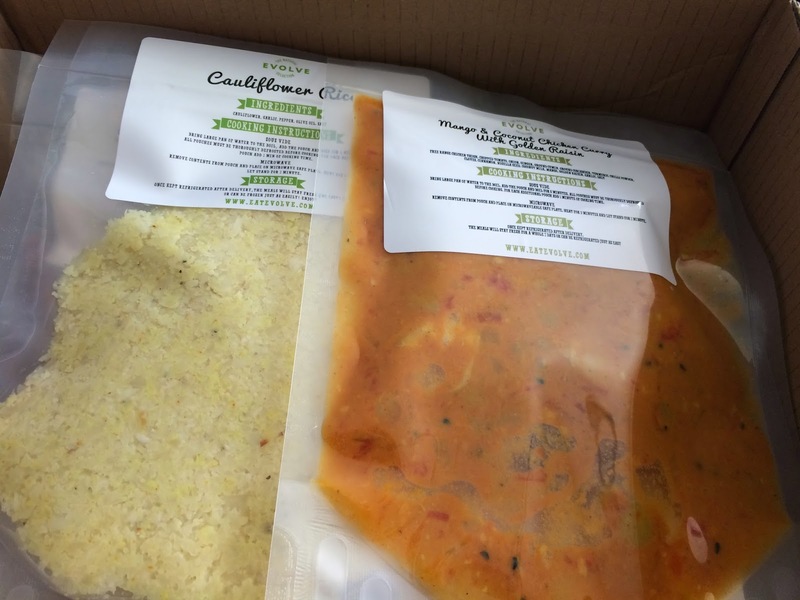 Have you every used a meal delivery service? !